The fantasy TV series entered its final season on Sunday, meaning its broadcaster will soon have a dragon-shaped hole to fill. HBO has weathered successful finales before. This time it’s under new ownership, and cash-rich rivals are paying up to claim the industry’s iron throne. 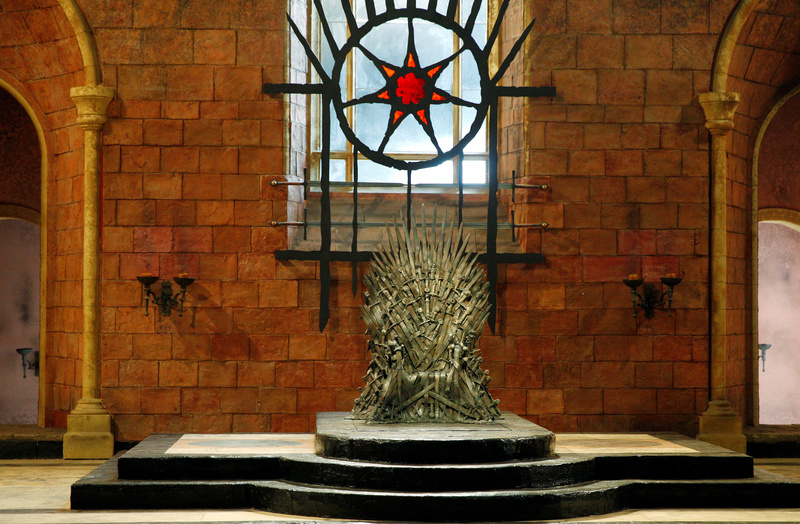 The Iron Throne is seen on the set of the television series Game of Thrones in the Titanic Quarter of Belfast, Northern Ireland, Picture taken June 24, 2014. The eighth and final season of television series “Game of Thrones” began to air on HBO on April 14.